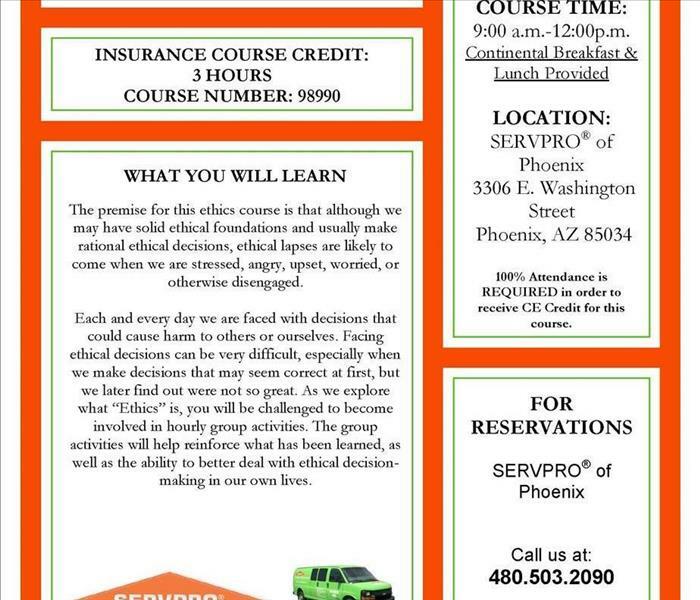 SERVPRO of East Phoenix is owned and operated locally by Nicole Baird and Jason Wolfswinkel. They have built a team of highly-trained, certified technicians that come with decades of experience. We specialize in cleanup and restoration services for residential and commercial properties affected by fire and water damages. In additions we provide services that include microbial remediation, asbestos abatement and bio-hazardous cleanups. 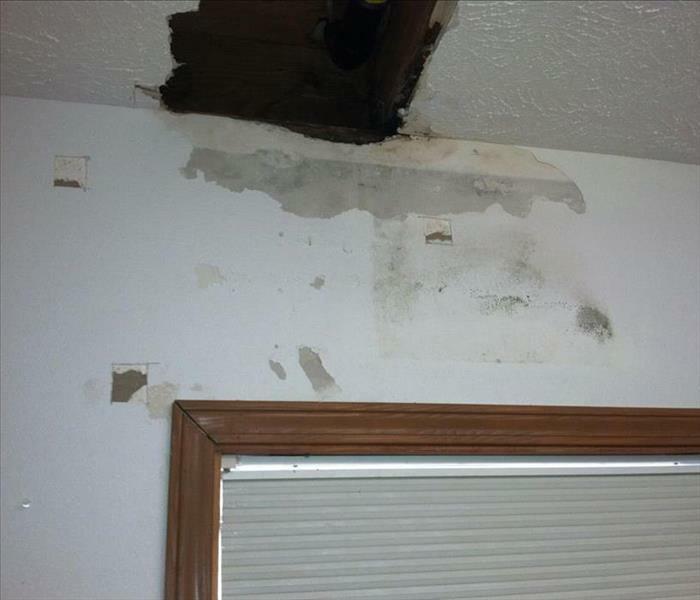 Many times a home or business may need reconstruction in order to restore the property to its pre-loss condition and at SERVPRO of East Phoenix, we have the facilities an manpower to do so. Our crew is experienced in property damage restoration with IICRC-industry certifications. 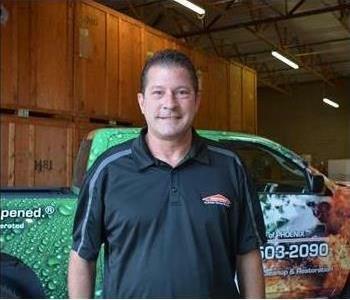 There isn’t a damage that is too large or small for SERVPRO of East Phoenix with our nationwide system of franchises. The employees at SERVPRO of East Phoenix have been chosen due to there genuine hard work, skilled abilities and experience. Together they have achieved amazing jobs in record time. Mr. Brown has been going strong with us for over 39 years. Chris Butas (Butas) has been here for 16 years and continuing and Amella is going on 20 years now. The decades of fire and water damage restoration services held by all employees together, in addition to the experience and commitment, we are proud to be the go-to guy for your disasters. 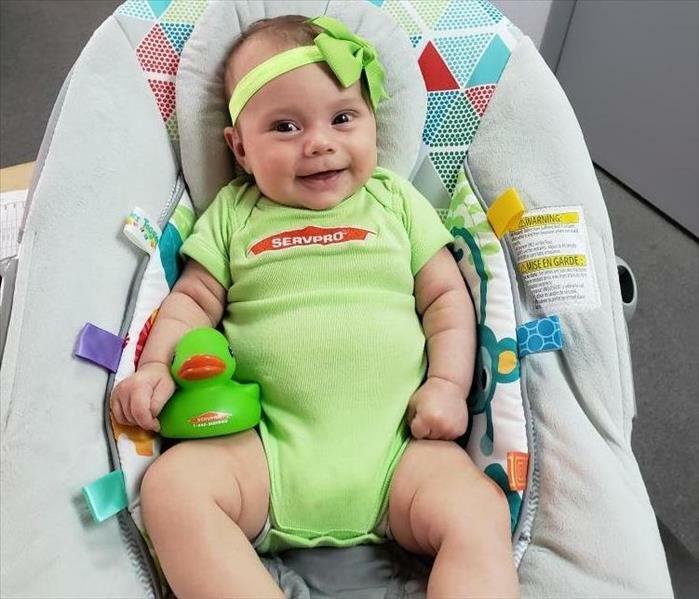 SERVPRO of East Phoenix is a well-rounded bunch coming from all over. We all have our ways that we enjoy contributing to our community which includes feeding the homeless, supporting local artists while participating in local events/festivals and we have a passion for Hot Rods.